TO BE BUILT. 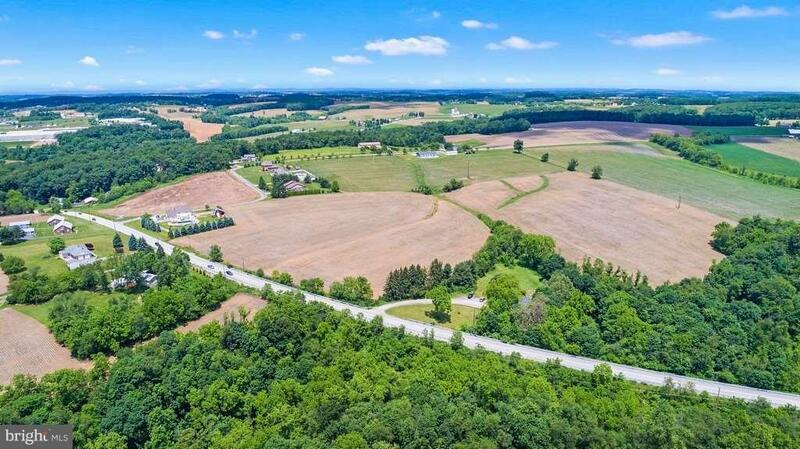 Beautiful, open 23 acres with great location- 1 mile to 83, just east. Views of rolling hills! Every home by quality Dombach Builders INCLUDES granite and maple cabinets in kitchen, 9' ceilings on first level, artistically crafted curb appeal, deck and so much more! 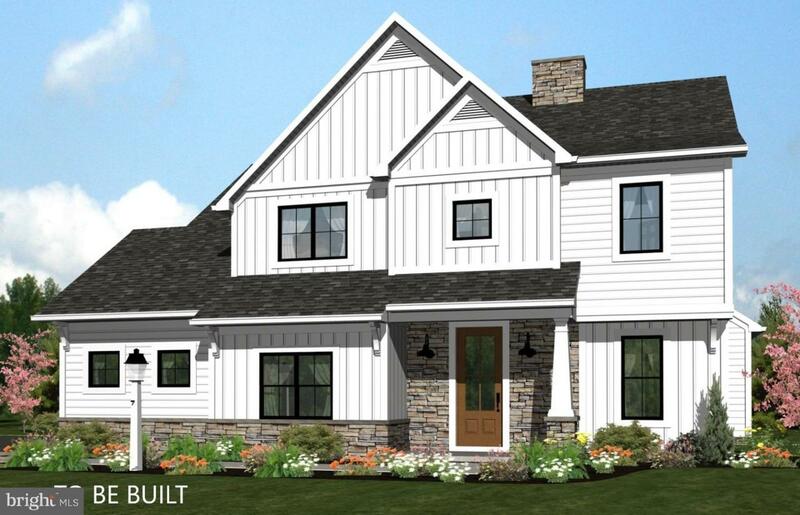 The Clearfield model features open living space, private office, complete laundry room and well planned master suite. Dombach Builders has been a quality builder for 40 years, and will customize to make your dream home a reality! Access off Orwig Rd, and includes 1 building right. Currently farmed, and would make a fantastic estate home or farmette. Land available as well for $248,900. Use 1826 Orwig Rd for GPS, and look for open space between houses. Most of the 23 acres is open farmland. Super low C&G taxes! South of 851, off of private lane. Another 44 acre parcel available on the south end. Similar home shown in photos.